Laura Wayman, The Dementia Whisperer, raising dementia awareness to over 300 family and professional care providers at the annual Health Care Providers Council Caregiver Conference in Tacoma Washington. A Keynote Session You and Your Organization will not want to miss! Laura Wayman has presented as the keynote or break out session speaker to over 500 audiences nationwide over the last 15 years, positively impacting professional dementia care providers and family caregivers from all walks of life, including thousands who attended Denver University Senior Law Day 2015, the Alzheimer’s Association (Houston, Memphis, Grand Junction and Sacramento chapters) caregiver workshops, H.I.C.A.P. 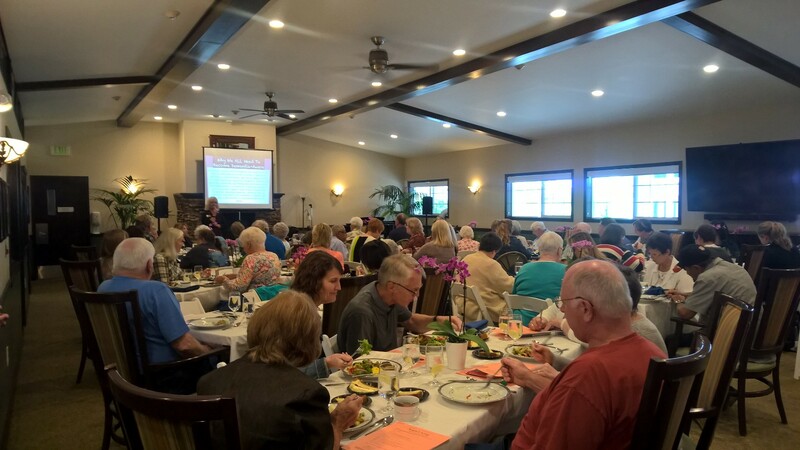 Annual Retreat, Music Partners in Healthcare, Placer County and El Dorado County Adult System of Care seminars and various dietary, assisted living/memory care and hospice conferences. Session Description: A Loving Approach to Dementia Care-Raising Dementia-Awareness Worldwide is a clarion call to action—positive, life-affirming, constructive action that helps us better cope with a condition whose boundaries for now are essentially out of our control. In Ms. Wayman’s educational, entertaining and enjoyable presentation, she provides the tools and inspiration to fight a battle where loss is not the inevitable outcome. Individually and collectively, we would be wise to pay heed to her empowering message. The audience will discover solutions that work and are flexible in application. Importantly, Ms. Wayman distills the rationale behind her approaches in such clear and logical fashion that everyone will learn to refine and trust their instincts when new challenges arise. By the end of this presentation, the participants will have an understanding of not only the importance of caring for themselves; they will also have valuable techniques to assist them in managing stressors in their lives. This presentation is designed to empower participants in a way that is refreshing, relieving and rewarding – moving from guilt to gratitude to goodness. When we, ourselves, are in a place of peace and calm, we naturally approach others with love, compassion, and acceptance – enriching the lives of others while deepening the precious moments in our own lives. 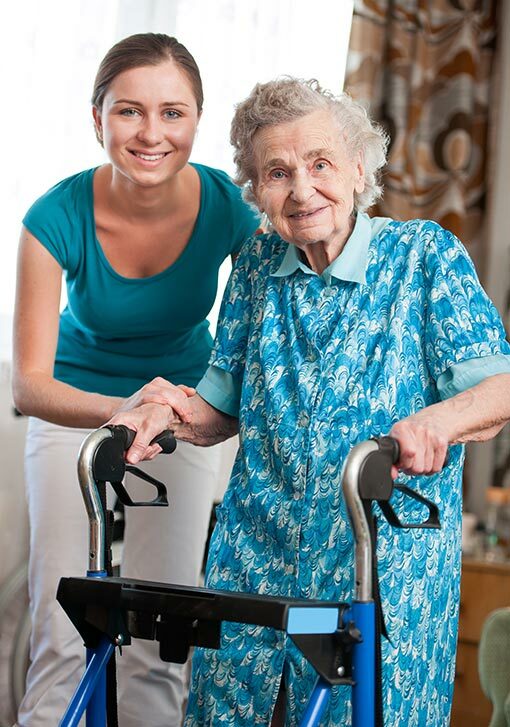 By practicing and putting to use all of the examples of affirming responses, care providers will acknowledge the individuals dementia world, and guide their feelings to more of a cooperative and positive outcome. Learning to do so in a relaxed, confident, and calm manner will assist the emotional understanding necessary to solve behavioral challenges that can come up on a daily basis when dealing with the different causes of dementia symptoms.